Past? Present? Future? - Just Know It - You Can Get Great Psychic Help Here! Have you ever been at a crossroads in your life? It's the point when you're faced with two opposing solutions to a problem and each of these roads has a very different outcome. Sometimes, you get a small voice inside telling you which path to take, but your logic tells you differently.  Choosing psychic help and advice for problems that weigh on your mind can reveal insightful solutions and diverse answers that you may have missed altogether. It is very common to hold fears and insecurities about your future. 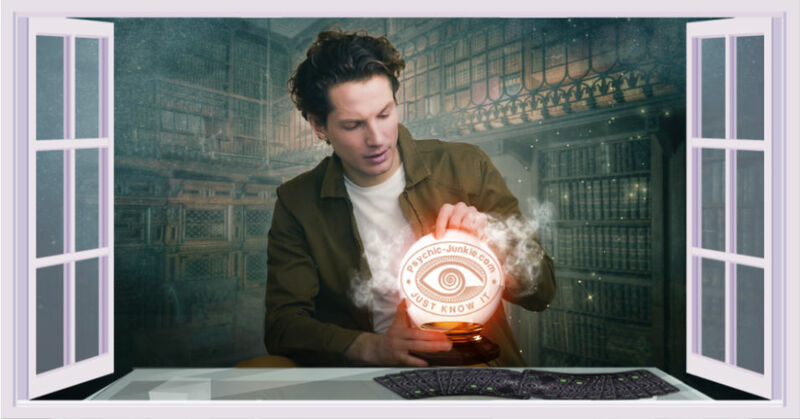 Rather than passively waiting for something to happen, seeking psychic help and advice can not only bring answers, but also the reassurance to make better choices about the way ahead. While many are happy with a life that appears to unravel randomly, if you are like me, you prefer to read the signs that show how life is unfolding. Are you roaming along a predestined path or do you create a willed future? Personally, I have found both in play. Getting psychic advice can provide the calming factor that allows you to proceed in life, knowing you've made the correct move. That calm reassurance can make the difference between success and failure on any venture in your life, whether it's love, career, entrepreneurship, or choosing a new place to live. Experience, Explore, Learn, and Engage. Experience a deeper connection with the metaphysical realms. Explore the many facets of real psychic readings. Learn how to develop your own psychic abilities. And engage the Psychic Junkie Website audience with your own guest posts and advertorials. To continue your journey here are some of the top reasons for seeking advice and guidance. According to legend the Ancient Greek Oracle of Apollo at Delphi (a psychic priestess) was famous for answering questions from people wishing to be guided in their future actions. It was a very long and drawn out process of ritual cleansings, animal sacrifices, and (volcanic gas) drug induced states of ecstasy. Thankfully, these days we can get our metaphysical insights, simply and easily, from accurate psychics, spiritual mediums, intuitive coaches, angel whisperers, talented tarot readers, and a myriad of mystics telling fortunes in one way or another.  And with this site my aim is to introduce you to absolutely everything a Psychic Junkie could ask for! Psychic - Sensitivity beyond natural ranges of perception. Junkie - One who has an insatiable interest or passion. Rapt by the esoteric, spiritual, and metaphysical realms. Keen to develop psychic abilities. Eager to learn what can be discovered through ESP - extrasensory perceptions. Bustling to share gifts of insight, advice and coaching with others. Enchanted by the many variants of connecting with the divine. Psychics - The Tarot - Telepathy - Crystal Scrying - Astrology - Horoscopes - Numerology - Intuition - Oracles - Fortune Telling - Clairvoyants - Angels - Dreams - Mediums - Runes - I-Ching - Palmistry - Cartomancy - Akashic Realms - Ghosts - Channeling - ESP - Pendulums- Past Lives - Remote Viewing - Divination - Dowsing - Readings - . . . the list goes on . . . . . Welcome to My Psychic Junkie World. My name is Ian and I certainly appreciate your visit here, and the time you may take to have a good look around my website. PS. I'm always keen to get your feedback and suggestions because that helps me tweak and continue to improve the site. I set up a Psychic Survey for that purpose.